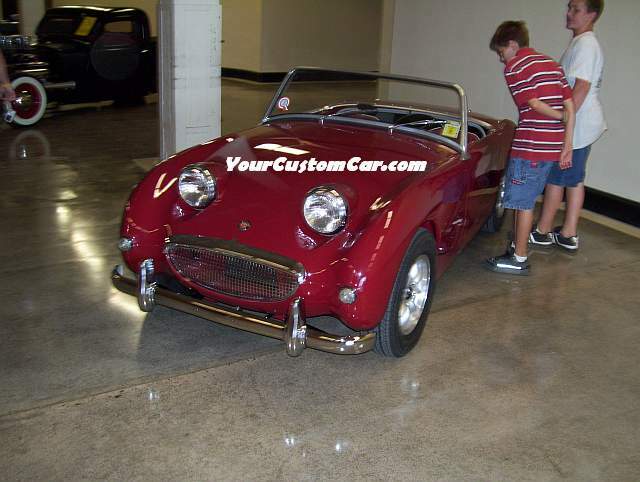 When it came to Sweet Rides, the AutoBarn Classic Car Show had several to choose from! 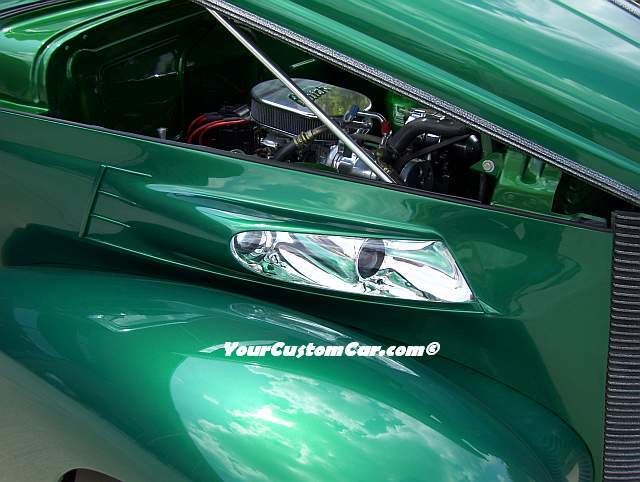 Talk about unusual, how about that Bug-Eye Sprite that the kids were checking out! 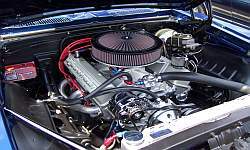 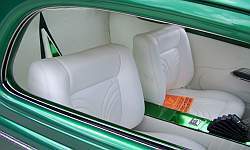 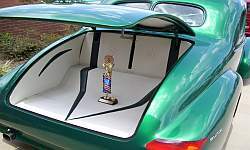 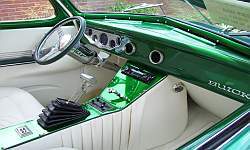 The Camaro SS had one of the "cleanest' engine compartments that I have ever seen. 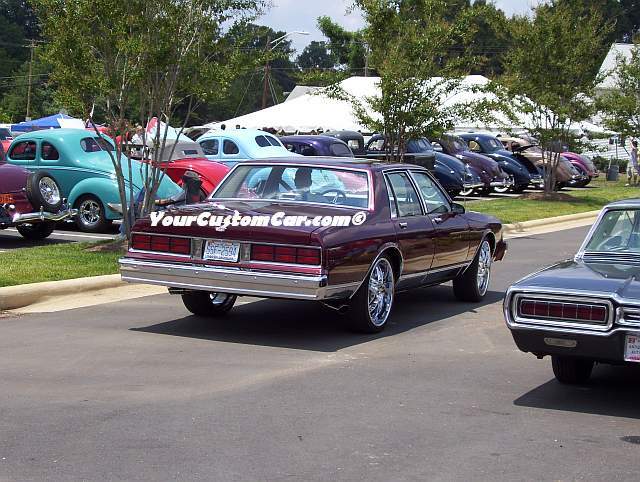 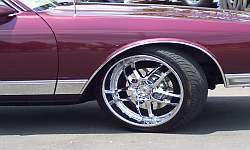 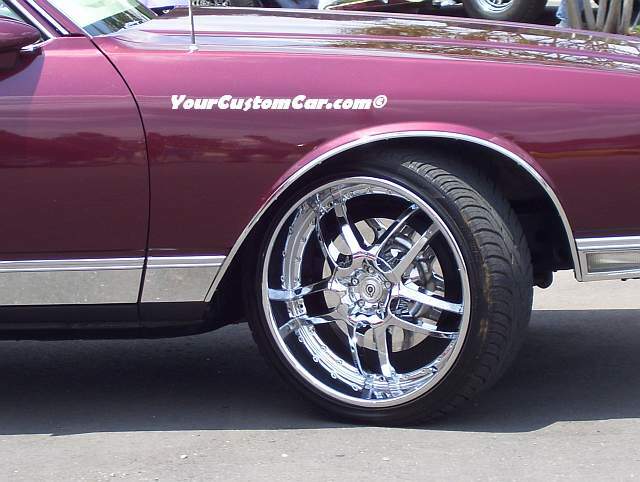 The Buick Coupe was totally trick from front to back. 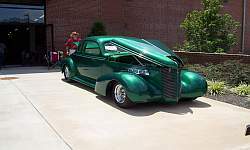 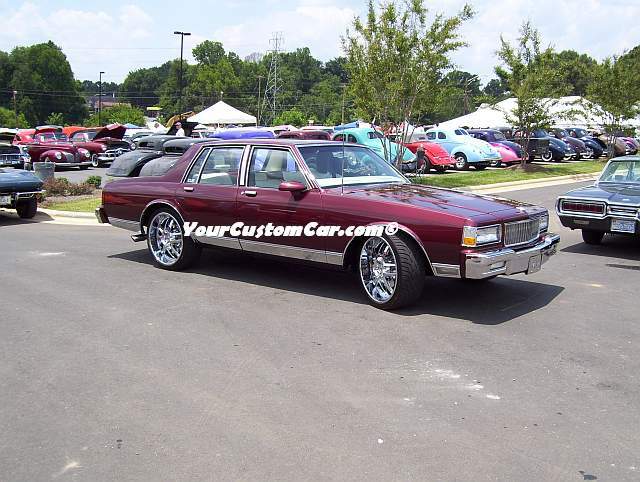 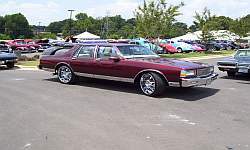 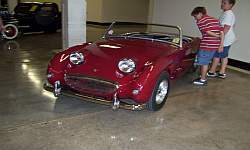 It featured modified headlights, body panels, engine, interior and trunk! 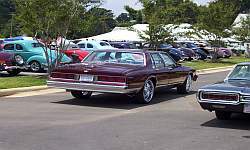 The Buick Coupe was really cool to see. 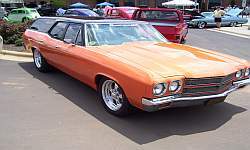 The Chevelle Nomad had a sick orange with metal-flake paint job, and the Caprice on 22's wasn't part of the show, but he pulled in to check everything out real quick.